An average guy striving to be important. Apparently, my chinese pants are tougher than both of these hooks from my keyring chain. 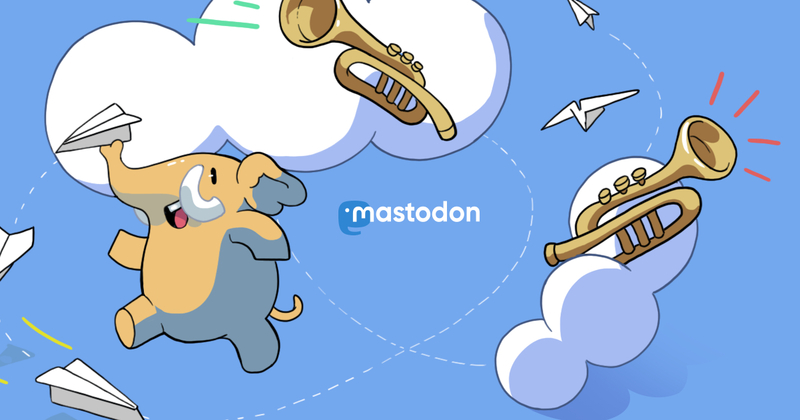 Can&apos;t verify Mastodon accounts yet, though. Just set up my own Mastodon instance. Can&apos;t wait to not use it. Private instance for fsLeg where anything goes.